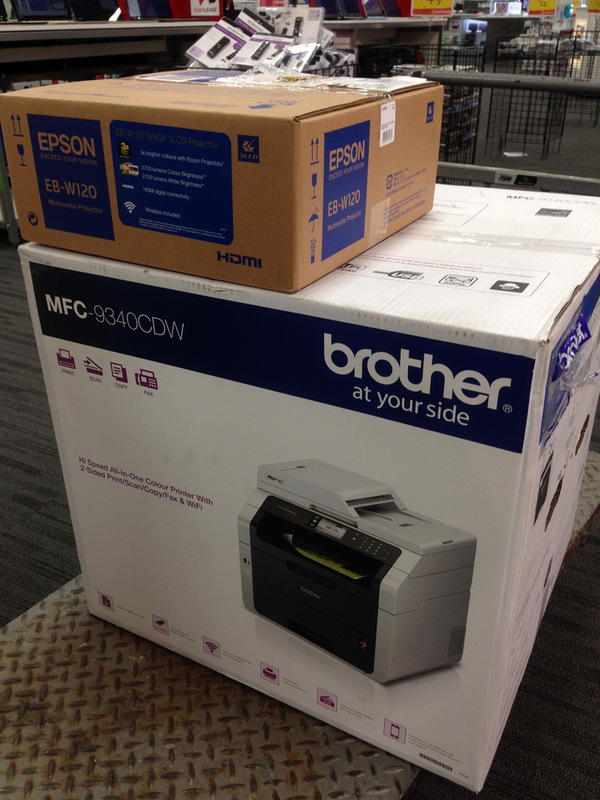 We are so pleased to inform you that a new colour laser printer and a data projector came to our organisation. 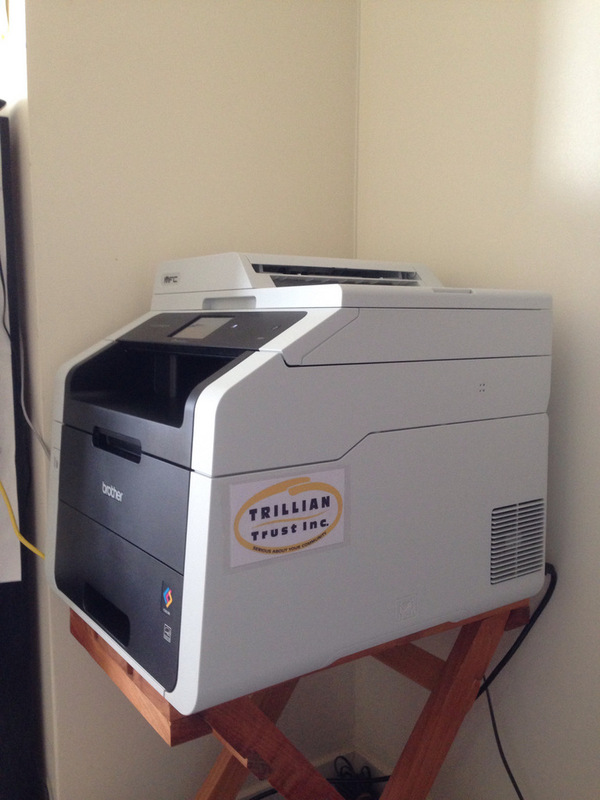 They were funded by the Trillian Trust Inc. We greatly appreciate thier kindness. Now we can provide better seminars and workshops to communities. 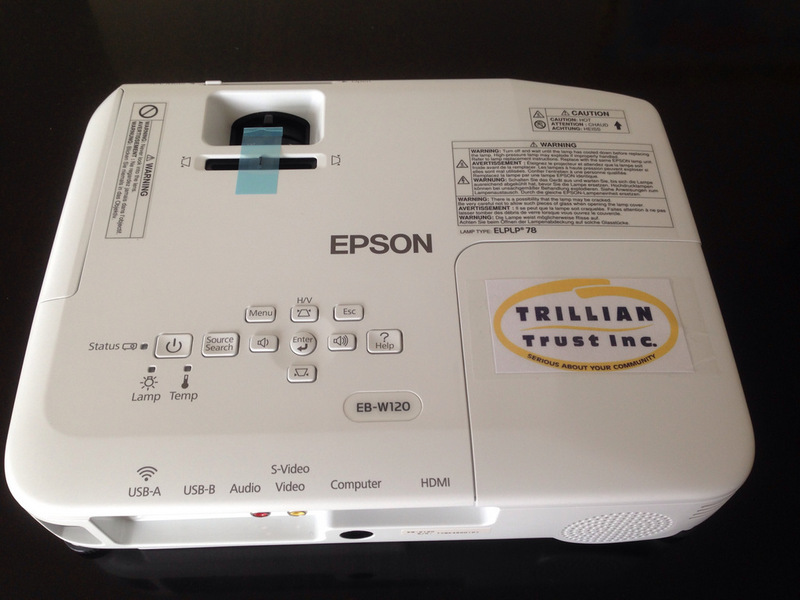 The data projector will be used next week in our Professional Development seminar (See http://dcnz.net/2015/04/962/).